It’s a great idea to label the backs of your photos with all the important details while they are still fresh in your memory. Try to include who, what, where and when. The backs of glossy photos can be difficult to write on; so, take care not to use a pen or pencil that will emboss the photo as you write. 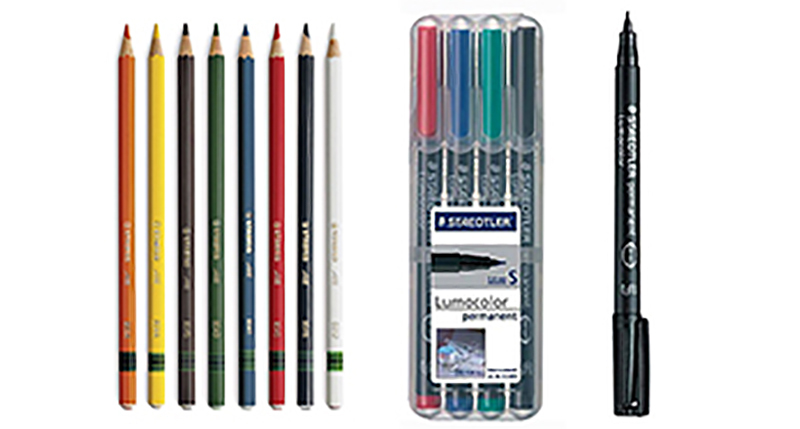 Try Stabilo marking pencils or waterproof, smudge-proof, archival markers. You can find them at Archival Methods as well as many other stores.